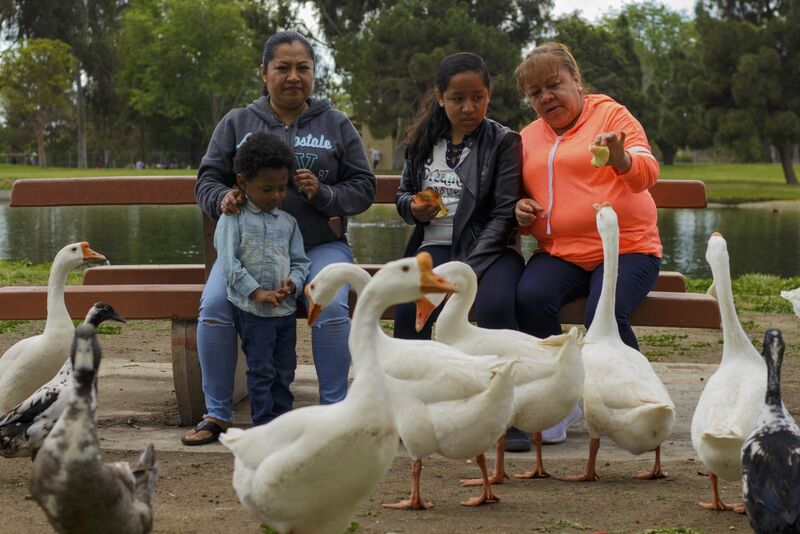 When Natasha Guerrero began surveying other parents in her community last year, she was surprised to learn how little quality time they were spending with their children. At the time, Guerrero was not working and lived with the father of her three children. But then her situation, and her attitude, changed drastically when the couple split and she became a single mother forced to work two jobs five days a week — including every other Saturday — just to keep a roof over her children’s heads. In the midst of this twist in her life, Guerrero continued surveying parents about quality time with their children as part of her work on Best Start South Los Angeles/Broadway Manchester Community Partnership’s Community-Based Action Research (CBAR) Project, an activity funded under First 5 LA’s Building Stronger Families grant with Uplift Family Services. CBAR is a collaborative approach to involve all stakeholders throughout the research process, from establishing the question, to developing data collection tools, to analysis and dissemination of findings. Best Start South Los Angeles/Broadway Manchester went through a 10-month process to identify the topic, collect the data, and share back the results with the community. “Getting Best Start parents to engage in Community-Based Action Research is one of the ways we can build the capacity of parents to identify an issue and move toward actionable results to improve the lives of families,” said First 5 LA Program Officer Hector Gutierrez. 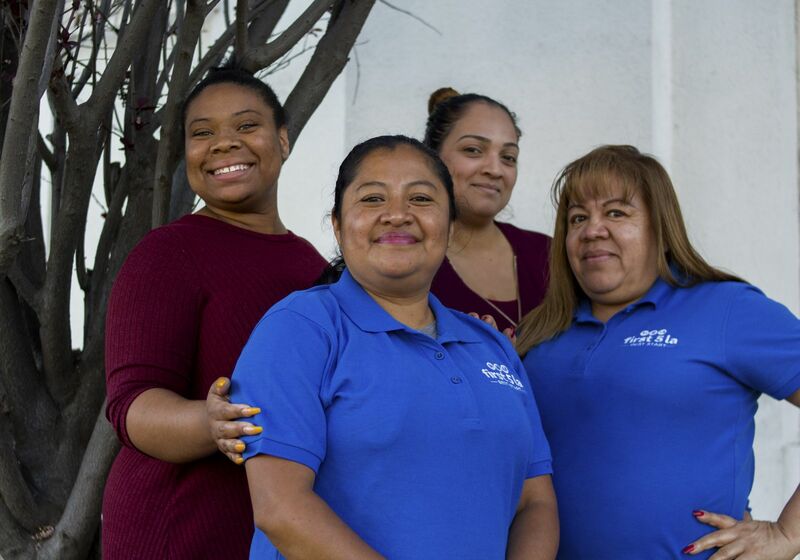 Working with three other CBAR leaders and inspirational moms from the Best Start Broadway Manchester partnership —Rocio Alfaro, Leticia Martinez and Shanice Sholes — Guerrero and her colleagues surveyed more than 300 families in the Watts Willowbrook and Broadway Manchester communities in the fall of 2017. A total of 210 of the surveys were found to be usable. This summer, 750 of the “Quality Time” resource guides will be published — the culminating product of the CBAR project. But the journey is far from over. For her part, Guerrero has learned more than a few lessons from her CBAR experience. She has gleaned tips from other parents on spending quality time with her 2-year-old son and 7- and 9-year-old daughters, including coloring activities and games that teach math and ABCs. She also ensures that every Sunday is a family day where she and her kids go to a park, enjoy a barbecue, head to the pool or see a movie. And the most valuable lesson Guerrero learned? “Being able to see both points of view and learning from it made me realize that regardless of whether I’m working or not, I should treasure every moment with my kids,” she said.